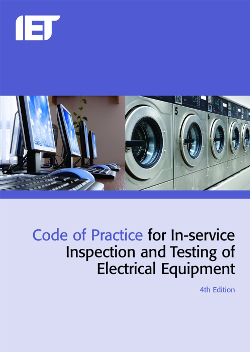 For the 2377-22 qualification you will complete a 50 question, multiple choice on line examination and a 50 minute practical assessment to demonstrate an ability to inspect and test electrical equipment. An additional session covers the extra detail required for the 2377-32 qualification prior to you completing a further 40 question exam paper. 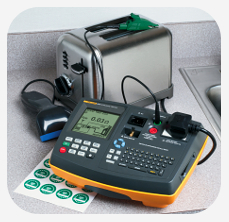 All City & Guilds registration, assessment and certification fees – no hidden costs! Anique and friendly learning environment! 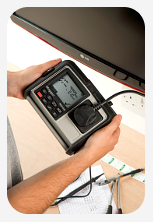 You should be familiar with electrical systems and the hazards of electricity in order to successfully complete this qualification. 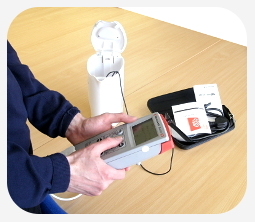 Those without such knowledge should complete our 1-day pre-course training session priced at just £100 + VAT. Please contact us for further details. 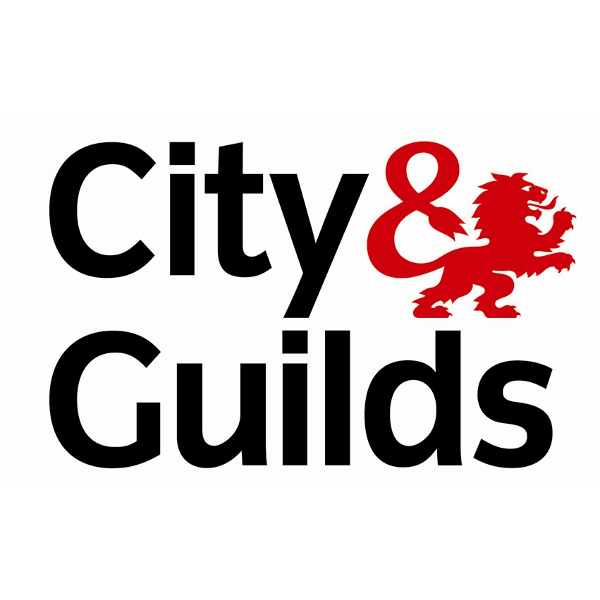 City & Guilds impose a minimum age requirement of 18 years for this course. On completion of your training you will complete a 40 question, 1 hour 20 minute multiple choice online exam.